The tax won't have an impact on anybody's bank accounts and therefore won't have an impact on anybody's behaviour, says Tom Cooper. Newfoundland and Labrador's carbon tax plan likely won't influence people to reduce greenhouse gas emissions, says an expert at Memorial University. 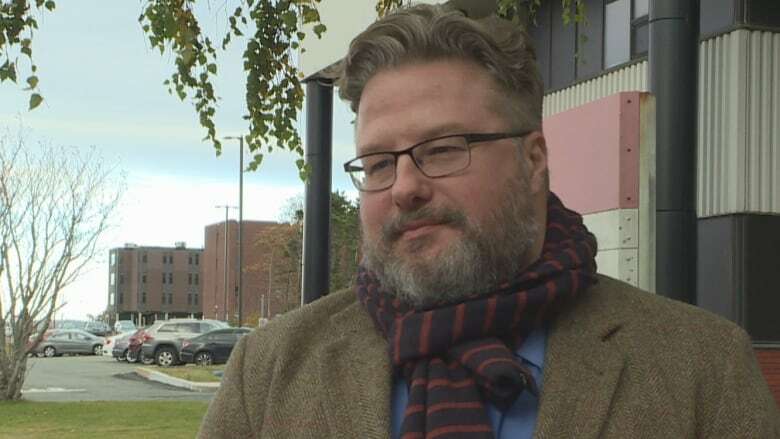 "I'm not sure the current carbon tax really reflects the true cost of pollution on the environment," said Tom Cooper, an associate professor in MUN's faculty of business administration. On Wednesday, the province announced its carbon tax plan, custom-made for Newfoundland and Labrador's particular situation. If the province hadn't come up with its own plan, it would have come under the federal carbon tax plan, which was announced Tuesday. Carbon taxes are intended to put added costs on behaviours and processes that emit greenhouse gases, and thus change the behaviour of businesses and people who produce and use them. According to the National Energy Board, Newfoundland and Labrador greenhouse gas emissions have increased by nine per cent since 2009. In 2015, the province emitted 19.5 tonnes of carbon dioxide per capita, three per cent below the Canadian average. Electricity generation emits 13 per cent of that, followed by oil and gas production, which puts out 20 per cent. But transportation is tops, spitting out 36 per cent of the province's total greenhouse gasses. Cooper doesn't expect the carbon tax to make much of a dent in those transportation emissions, with a provincial population spread out over a large area. Under the federal carbon tax plan, gas would see a 4.4-cent jump at the pumps. 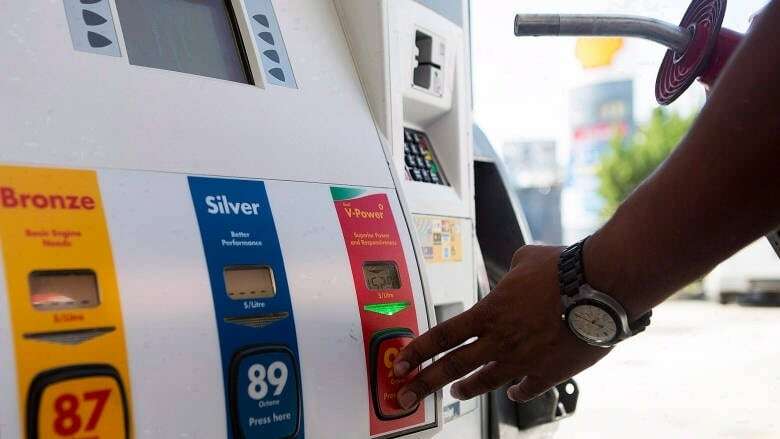 But the provincial government is simply scrapping the temporary gas tax introduced in the 2016 budget — currently four cents — and replacing it with the federally mandated 4.4-cent tax. The five-cent tax added to diesel will be scrapped and replaced with a 5.37-cent carbon tax. That'll work out to an extra eight dollars a year, Finance Minister Andrew Parsons told CBC's On The Go. That's not enough to work, said Cooper. "If there's no change [in cost], there's going to be not much change in behaviour." Plane tickets won't cost more either, as the provincial government exempted air travel from the tax. Under the federal plan, ticket prices would have gone up. Oil and gas production will have to change, he said. The new rules say offshore oil production facilities will have to reduce their emissions to six per cent below 2016-2017 levels in 2019. That six per cent will go up by another two percentage points each year until they're operating at 12 per cent below the 2016-2017 baseline by 2022. The same rules apply to other big polluters like the IOC mine in Labrador, the Voisey's Bay mine and even the paper mill in Corner Brook. That rule will force the companies behind those facilities to do something different, Cooper said. "They're going to find innovate ways to try and reduce their carbon footprint." 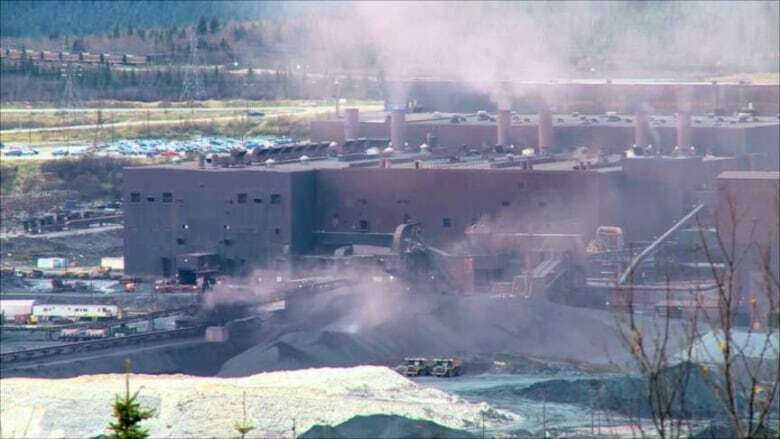 If electricity generation is affected, it'll be because the generating station in Holyrood — the single "biggest polluter in the province" right now, Cooper said — it'll be because it gets shuts down when power begins to flow from Muskrat Falls. Many big emitters are exempted from the province's tax. There won't be any additional costs for home heating oil, offshore oil and gas exploration, for example, or in certain activities in mining, forestry, agriculture or aquaculture. "The exemptions once again show that there's not going to be that much of an impact," Cooper said. And all told, the province says its carbon tax works out to about $20 per tonne in the first year. And it's not enough, Cooper said. "If we start to get up to 50, 60 dollars a tonne, then yeah, change might happen," he said. "Until we really start to price and charge and tax the real cost of carbon ... we're not going to see a huge amount of change."